P-SHES can generate 3D models of supports on the basis of PDMS modeled with piping, steel structures and other equipments. This 3D model is also useful for checking clash between supports and other equipment on PDMS during design stage. Please refer to the attached User Manual. SEONGHWA developed E-SHES program operated based on Everything3D from AVEVA. The program is essentialy required when SEONGHWA support shall be designed on Everything3D and very similar to P-SHES which SEONGHWA support can be designed on PDMS. Most P-SHES's functions are possessed in E-SHES such as clash check, BOM and 2D support drawing extraction as high quality. Various distinguished functions can be also very helpful to design pipe support on E3D. Similar to P-SHES, SP-SHES is one of SEONGHWA support modeling program on S3D and can be designed by standard support type and designedsupport type. SP-SHES is able to generate SEONGHWA standard support items and extract BOM and 2D basicsupport drawing. 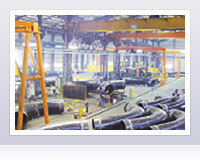 SHES is one of representative SEONGHWA pipe support modeling program and it means SeongHwa Engineering System. 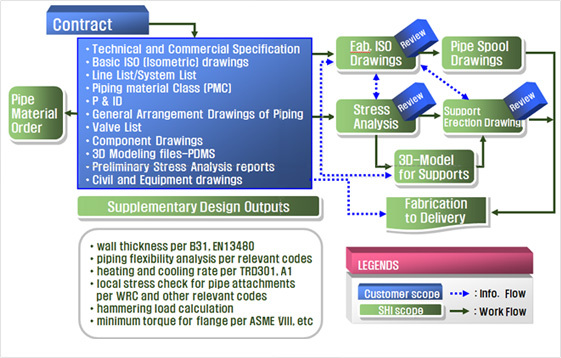 Based on the result of pipe stress analysis, SHES can generate the part list and the assembly drawing automatically, which will be useful for design, procurement, and manufacturing control. It is not necessary to make basic sketch drawing(by manual) or assembly drawing (by CAD) at great expense in time. For the more information, refer to the attached user manual. 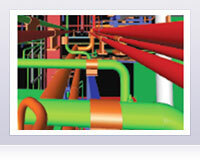 To enable sketching the piping system just in minutes and generating the isometric drawing only in seconds. 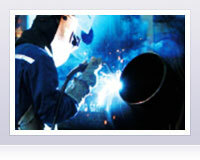 To integrate with all the leading 3D plant design systems such as PDS and PDMS. To generate the spool drawing automatically.